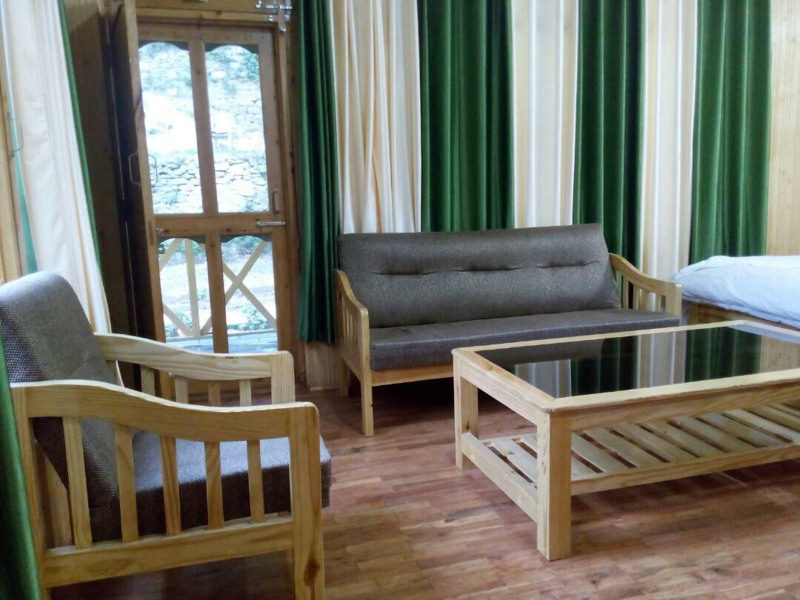 Located amidst the mountains and the raging river, this hotel is a perfect getaway from the humdrum of our city routine and takes your mind of all the worldly tensions and so called problems we have in our life. 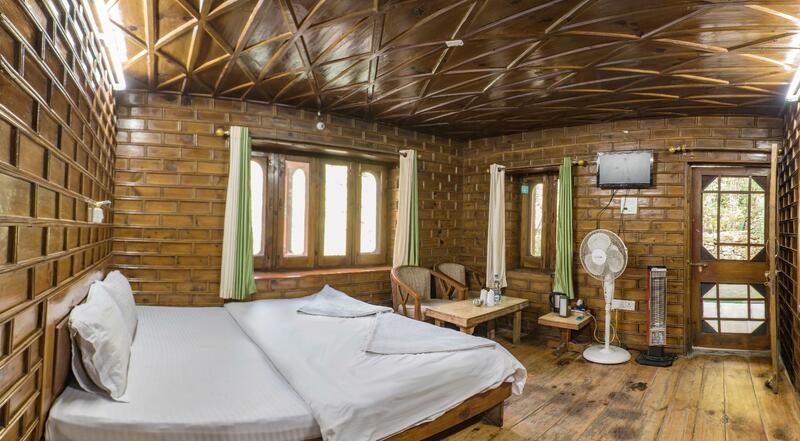 The place is about 5 mins from Kasol city (by cab) which would be be around 250 rps for a Tata Sumo. Aayush who works there was very helpful and helped plan our activities in Kasol and Tosh. The food was also good, not outstanding but good nonetheless, i would suggest to stick to Indian cuisine. 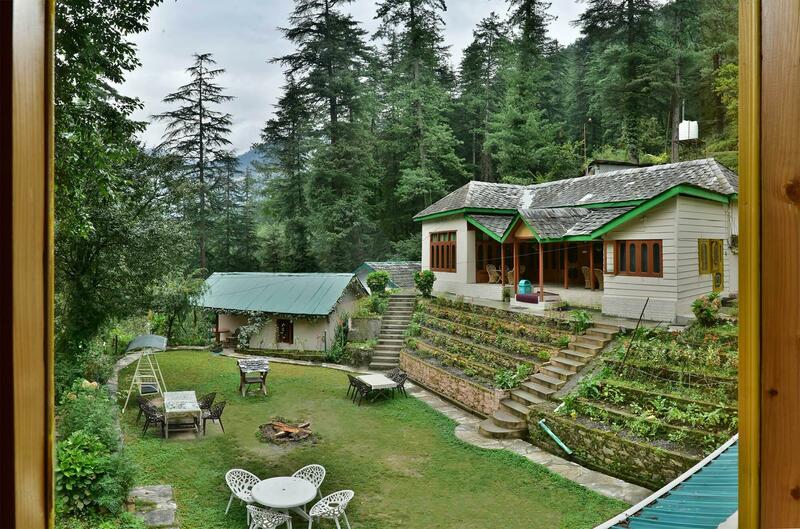 My personal opinion, is that if you have already decided to go to Himachal pradesh, then most likely you are going there for the beauty and the place and not for the food, amenities and the luxuries, therefore all of these would end up being secondary and would take a back seat. However having said this, this place is very clean, juxtaposed between the mountains and the river and provides great value for money. 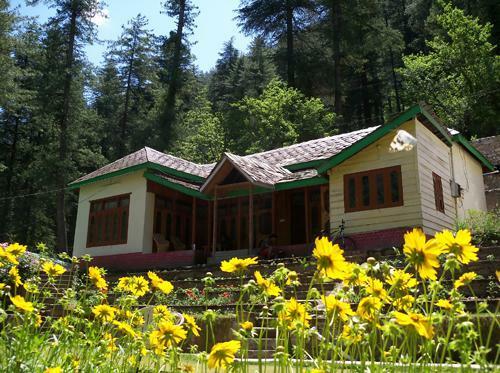 A must visit in a Kasol . Thank you so much for the review sir, We will be really glad to welcome you again. We are really glat that you liked our services and We will try our level best to get a review of "Outstanding food" next time. Really Appreciated. Thank you so much for the review, We will be really glad to welcome you again. Parking, Small park and river beside. I did not like the place much. Three room cottage was not good enough from the point of view of privacy. The rooms were basic but never mind so was the price. Food was average, one thing i remember about food is Full Chicken was for Rs 750 (room were 1-2 star, but food rates were 5 star). The worst thing, i felt like we were a liability for staff. Service was very slow, even though when we were the only 5 people around. Buttom line, it was a decent place, may be if (Kapil) would have been around things would have been good, but next time i will prefer staying at some other place.